Zulily.com Loom Band 正在进行打折。 很多Loom Band set 打折后只要$7.99. WEEKEND SHOPPING SPECIAL Place an order, then enjoy FREE SHIPPING on additional orders placed before midnight pt on Sunday. 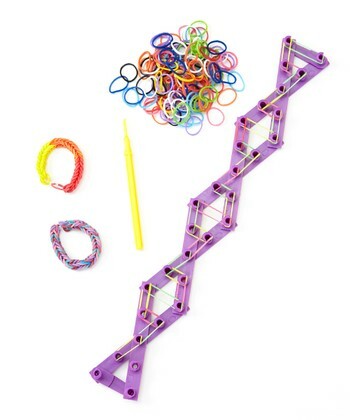 Loom Rubber Band Bracelet Kit 现在Gearxs.com 打折后只要 $5 (reg. $30) with free shipping. 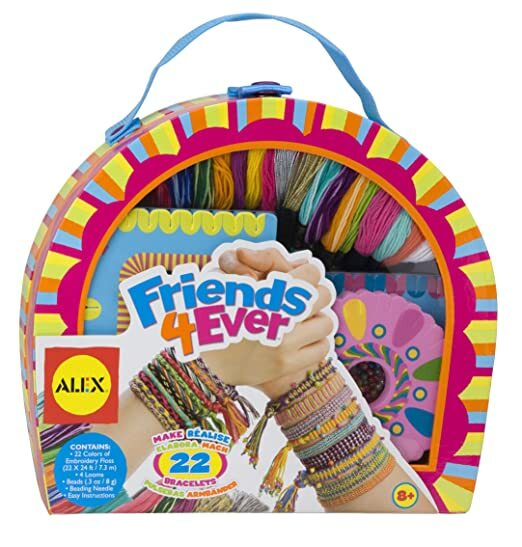 Includes Loom Board, 600 Bands and 6 Charms, 25 Clips. 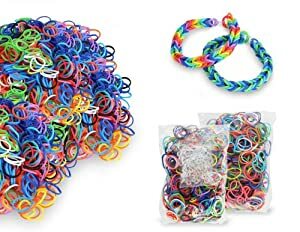 Tanga.com has 2400 Loom Bands with 96 S-Clips and 8 Weaving Tools on Sale for $2.79, shipping is $1.99, final will be just $4.78 shipped. Today only, Michael's is offering some very good deals online and in-store. 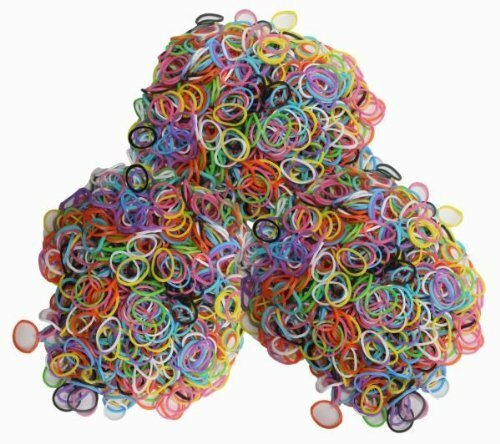 The Original Rainbow Loom Rubber Band Refills for just $1 (reg. $2.99! ), Large Rubber Band Storage Case for only $5 (regularly $12.99!) and more. and you can also print an in-store coupon for$5 off with every $25 that you spend valid today, December 19th only! 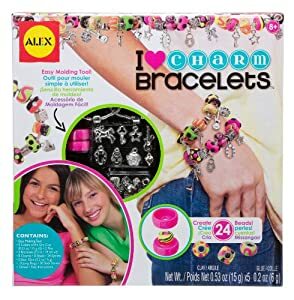 Amazon now you can buy this ALEX Toys Do-it-Yourself Charm Bracelets Kit for only $9.97 (regularly $19.99). The kit comes with everything to make two custom charm bracelets! Today, November 16th only, Amazon to save up to 65% on select ALEX toys for the kiddos! ALEX Toys Craft My First Sewing Kit, Just $9.75 (regularly $35). 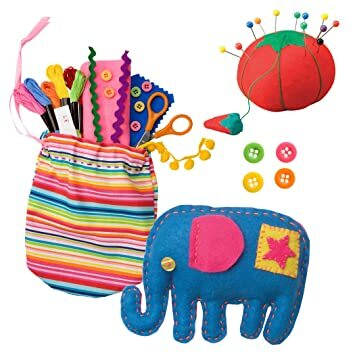 This product is #1 Best Seller in Amazon Kids' Sewing Kits. 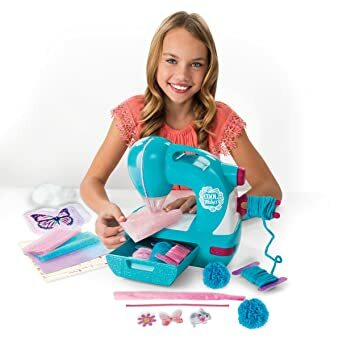 Amazon where they have the Sew Cool Sew N’ Style Machine with Pom Pom Maker Attachment for just $22 (regularly $34.99) – lowest price ever! This sewing machine includes a pom pom maker attachment, plus enough fabric and accessories for five projects! It also features a protective needle guard surrounding the top of the machine so it’s safe for kids to use!